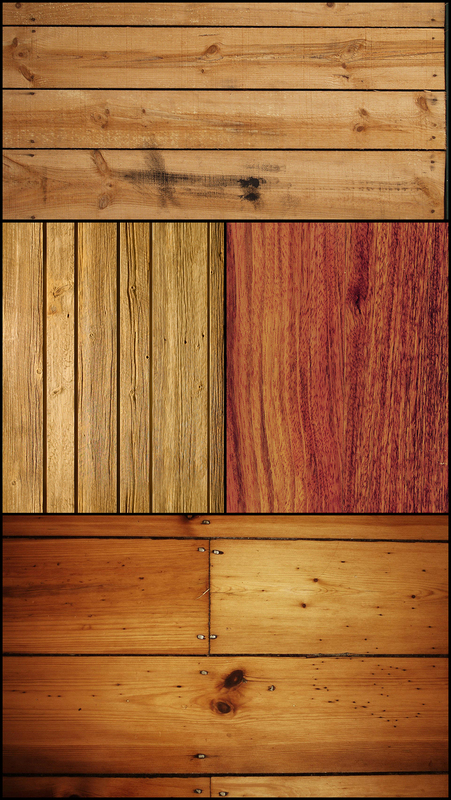 This is the third post of an ongoing series about wood. 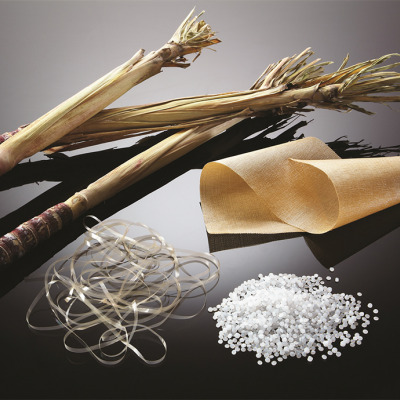 Understanding its nature, the way it moves and changes, and the implications for designers. Check back every Wednesday for the next installment. 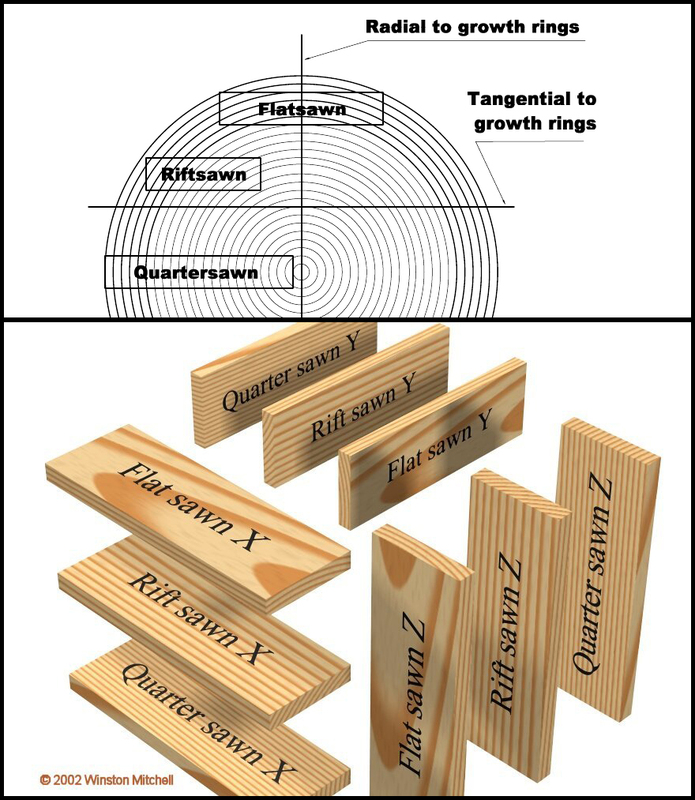 As we mentioned in the previous post, there is confusion about what constitutes riftsawn versus quartersawn, and this entry will help clear it up for you. Now if you compare Endgrain Photo 1 with Endgrain Photo 2, you'll see the endgrain angles look identical. Yet the former is being sold as quartersawn, and the latter is being sold by a different supplier as riftsawn. This is why it's important for you to be able to distinguish different cuts with your own eyeballs, so you can spot issues like this. 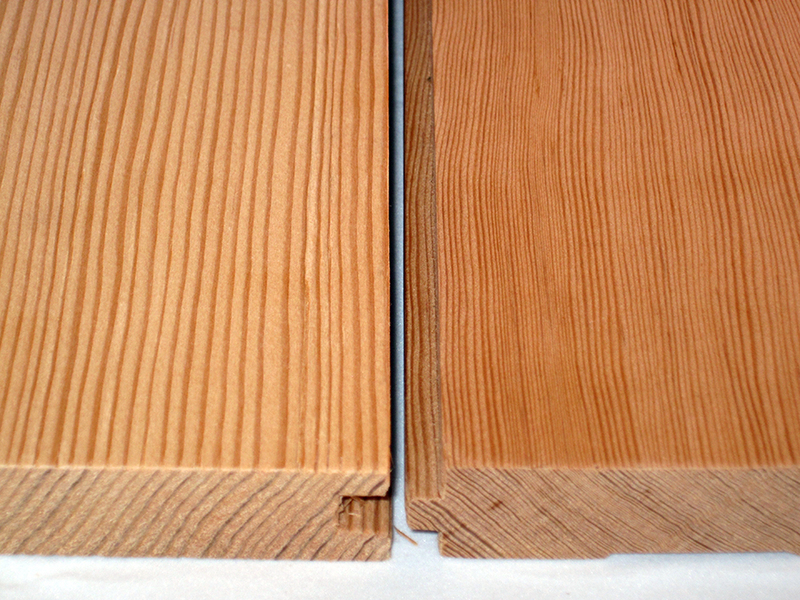 As shown in the video above, modern-day mills have figured out it is most efficient to pull multiple types of board cuts out of one log, yielding both quartersawn and riftsawn. In fact, and this gets a bit confusing, you can have all three cuts--that's plainsawn included--in one log. "If cut a tree into boards by the time you get to middle there are two boards that are essentially quartersawn - the grain is perpendicular to the plane of the wood - and the boards on top and bottom would be riftsawn," says Josh Vogel, a wood artist and owner of Black Creek Mercantile and Trading. "If you were grading the lumber basically you receive two quartersawn boards, four riftsawn boards, and the rest would be plainsawn." In a nutshell: If a board isn't plainsawn nor quartersawn, it's riftsawn. 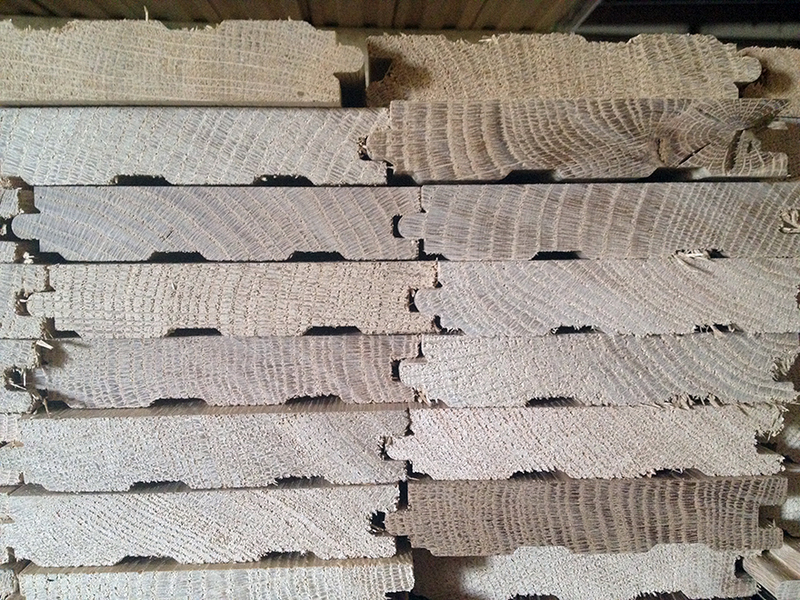 We don't often say this, but please ignore what a Google Image search will turn up for "riftsawn," or even what you'd read about it on Wikipedia; it will only confuse you, as many folks out there—including wood suppliers!—incorrectly transpose riftsawn and quartersawn. That's why it will be useful for you to learn to identify the three types of boards by sight, using the pictures we've provided in this series. 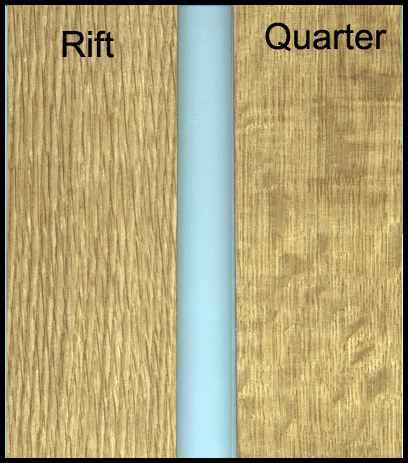 In terms of wood movement, riftsawn (as defined in this series of entries) is inferior to quartersawn--though not as bad as plainsawn--due to its angle of grain. For that reason, no one seeks out riftsawn for its stability, unless they don't have the money to cough up for the more expensive quartersawn. 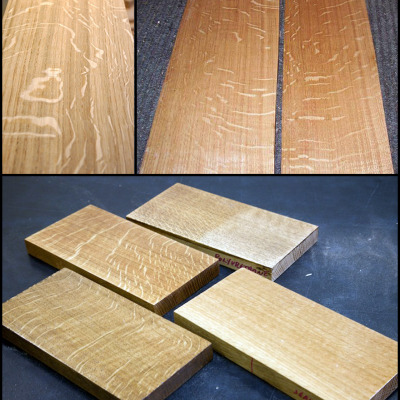 From a performance standpoint it is a middle ground; riftsawn boards are essentially a wood-processing byproduct of the quartersawing process, and it's a less-expensive alternative to quartersawn that people can live with. What Does Riftsawn Look Like? Aesthetically, the figure of riftsawn provides a middle ground between the visually busy face of a plainsawn board and the stark lines of a quartersawn board. ...and by examining end-grain, see that the bulk of these are riftsawn--but you'll also spot two boards that are quartersawn, which will provide the best stability. 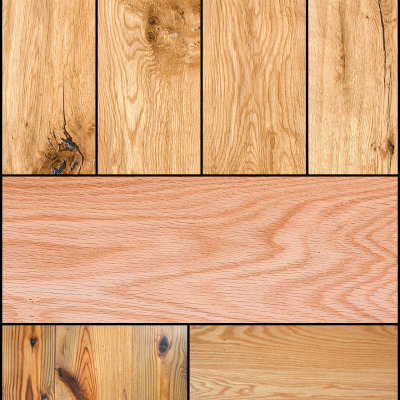 This should come in handy if you select your own wood for a project, and learning to visually identify the different types should overcome any misuse of terminology by a seller (assuming you don't buy your lumber sight unseen!). In the next entry, we'll give you an overview of why wood moves in the first place. 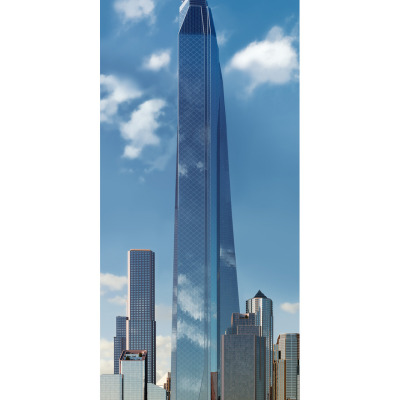 With that knowledge handy, you'll better understand the techniques that designers and builders use to compensate for it. One great use for riftsawn that the author doesn't mention: Table legs, square-ish corner posts, and similar designs where the user will see two or more adjacent sides of the stick. With riftsawn, you get straight grain (figure) down all 4 sides. That doesn't happen with flat or quartersawn. Rob W, please drop me a line at rain[at}core77-dot-com. I am loving this series. It's rare to see the terms explained with such detain and clarity. Thanks so much! keep up the good work Core77! I love these posts. can you write something on properly sharpening and using decent block planes? Best informative article about woodworking I've seen in a long time. Great work!